Hello Linux Geeksters. As you may know, Debian and Ubuntu have decided both to adopt systemd as the default service manager, as a replacement for the good old sysVinit (Upstart). 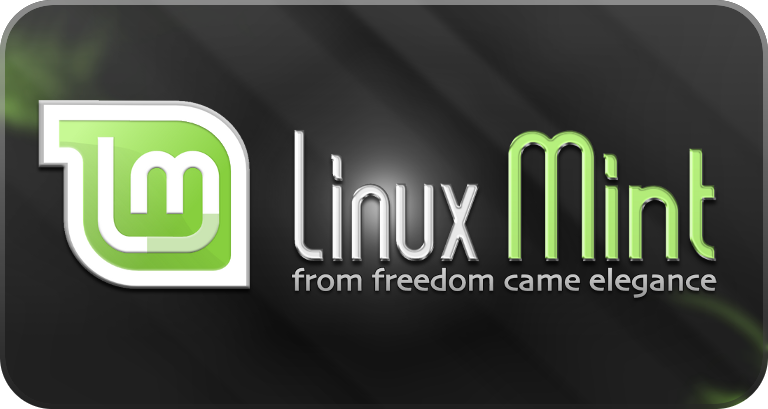 Not long ago, the Linux Mint team has decided to change their release policy and adopt only the LTS versions of Ubuntu, the systems released between to LTSs being only point releases that update the main components. Also, they have moved Linux Mint Debian Edition’s (LMDE) code base from Debian Testing to Debian Stable. Recently, the developers have announced that they plan to make Cinnamon 2.6 systemd-compatible, making it capable to switch at runtime between systemd and sysVinit. This is what Linux Mint’s Clement Lefebvre said in the monthly updates.